Geeking out about self-publishing and the writing life is one of my favorite things. 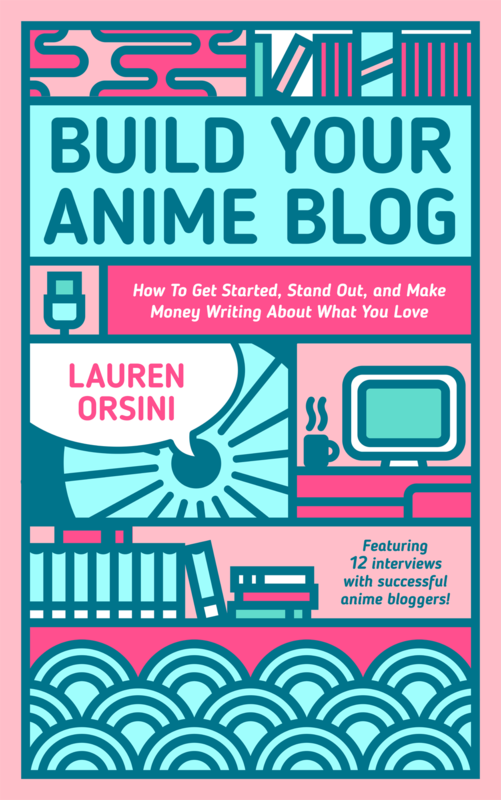 In the spirit of highlighting what other cool things folks are doing in the self-publishing space, I’ve got a great interview on tap today from my indie author pal Lauren Orsini, who just recently launched her awesome new book Build Your Anime blog: How To Get Started, Stand Out, and Make Money Writing About What You Love. Lauren is a niche blogging wiz, and her latest self-published project is jam packed with not only her own expert insights into what it takes to build, launch, maintain, and monetize a niche blog, but also features interviews with a dozen other anime bloggers. In this interview, we chat about her new book, how she managed to write and launch the thing in only TWO MONTHS, what it’s like being a hybrid (indie and traditional published) author, and much more! 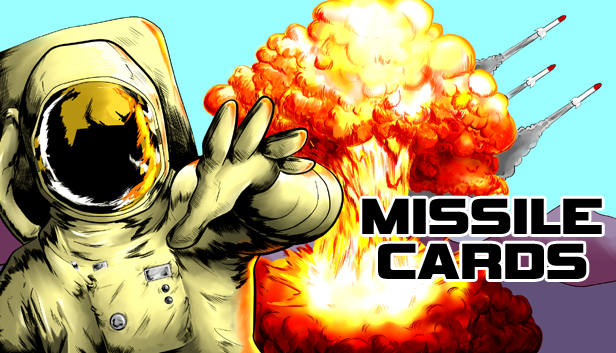 Self-publishing experiment: Changing your book title MID-LAUNCH! Crazy or BRILLIANT? One of the things I REALLY love about self-publishing is that it gives you the speed, flexibility, and freedom to try bold experiments and turn on a dime to respond to how your book is performing. I’m a huge advocate of trying new ideas and using each book launch as an opportunity to experiment and test different theories. So I’m putting my own words into action this week, with a wild and crazy experiment: I’ve changed the title and subtitle of my newest book MID-LAUNCH! So, you can now grab my new book Self-Publishing Success Strategies: 19 Tips To Sell More Kindle Books and Grow Your Audience for $0.99 right here! Here’s a little more info about why I’m trying this experiment, and be sure to come back when I share the results in the next few weeks! It’s been about two months and a week since I launched Write Short Kindle Books, which became a Kindle bestseller and has easily been my most successful book yet. I previously posted an extensive rundown of how my initial launch month went, but I figured it’d be useful to check-in with an update on how things have gone past the prime 30-day launch window. Overall, things are starting to slow down a bit, but I’m really pleased with how it’s all going. I’m also nowhere near finished with promo plans and other ideas to keep the book out there and in the charts. Anyhow, let’s get to it! 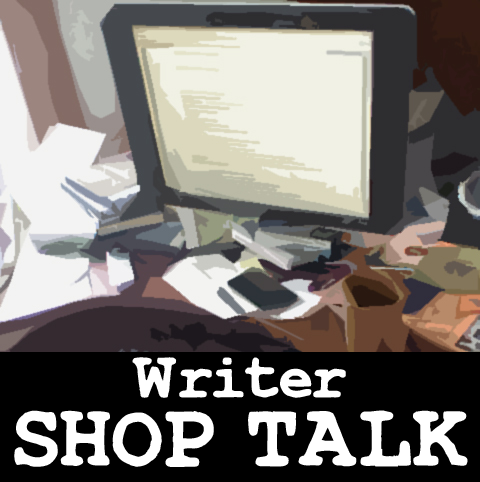 Writer Shop Talk: Are You an Indie Author? It occurred to me when I set out on this new branch of my self-publishing adventure that my choice of using the phrase “Indie Author” in the title of my latest book — and an entire self-publishing series — might be a dangerous move. Some authors and writers get REALLY rankled when you attach the term “indie” to what they do. I’m not sure if it’s having a negative impact on my books sales or overall perception of my work among some readers, but it has got me thinking more about the term “indie” and what it means to me. Building Launch Momentum for your Kindle Books (Without a HUGE Author Platform) Part I. If you’ve got a massive author platform to tap into, it’s not hard to rocket your books up Amazon’s charts and move some serious units right from the get-go. But what if you’ve got less to work with? I’ve been at this for a while, and even with six books out (and more on the way), I’m still developing and expanding my platform to where I want it to be. That hasn’t stopped me from finding success, and it shouldn’t stop you. My self-publishing manifesto, Write Short Kindle Books, launched just two months ago and quickly became an #1 Kindle best seller in several categories. It’s done really well, though my platform, mailing list, and social reach is a lot smaller than a lot of authors and writers out there. I just launched the follow-up book, Indie Author Success Strategies: 19 Tips to Boost Your Kindle Book Business, and I’m back to square one with building momentum for this new book. Seems an appropriate time, I think, to talk about book launches! A while ago, I decided that my creative and professional plans for 2015 would include launching a STUPID amount of quality books this year. Things are off to a great start, with Write Short Kindle Books becoming a #1 Kindle Bestseller in multiple categories and selling over 1,345 copies during launch month. As I continue to work on the final draft of several other books and outline upcoming projects, I decided to dig up a few old un-launched book projects that I had put on the shelf. Sometimes, if you’re me at least, you write books, set them aside, and then FORGET that you’ve written them. Whoops. But a little time away from your drafts can be just the thing you need to realize that what you wrote actually isn’t utter garbage. Words and ideas don’t come easily to everyone. Each of us has our own mental blocks and quirks that can inhibit our creative flow from time to time. As I delve into in great detail with the first book in my new Indie Author Success Series, writing books can be faster, easier, and a lot more fun than you might expect. Sometimes, however, you’ll want to embark on a new book project, but your brain is all clogged up. What to do? You sit down to write, but the words, the ideas, the pages just don’t come freely. Don’t sweat it. Maybe it’s time to explore alternative creative ways to building a solid base of material to turn into a draft of your first book project. Here are a few clever approaches to teasing the knowledge from your noggin — or gleaning it from the heads of others — to get your early draft material down.